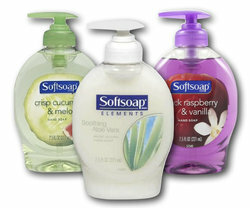 Softsoap Hand Soap. The name you trust for clean hands. Choose your favorite below.